The CTRA is running football training for children and young people every Sunday from 2.00 pm until 4.00 pm. 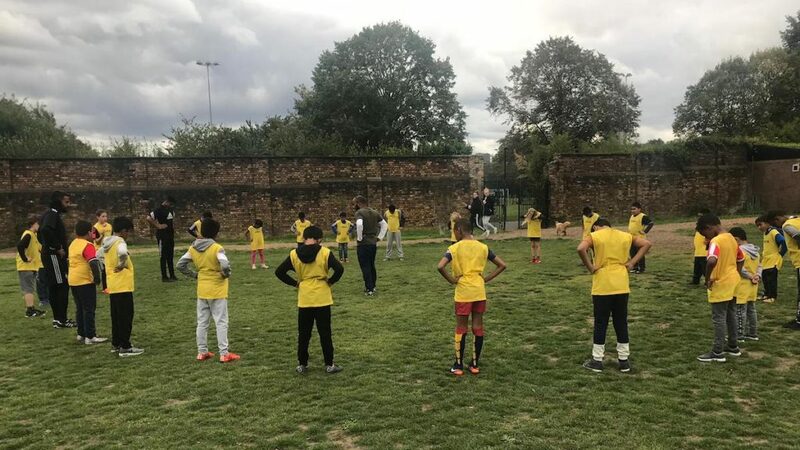 Training is for resident children and young people aged six to thirteen and takes place in either Ravenscroft Park and/or Haggeston Park (depending on the weather). Numbers will be limited to ensure safety. Our coaches are security checked and live on the Columbia Estates.